This gift was given by Peggy and Randall Rollins of the Ma-Ran Foundation to honor Karen Pickard, Program Administrator for the School and to recognize her leadership and the success of the School. The new Margaret H. Rollins Endowment Fund will support professional development opportunities for the Margaret H. Rollins School of Nursing faculty. Learn more. Neighbors caring for neighbors. Families caring for families. 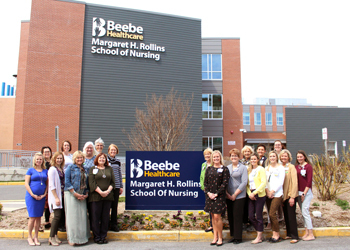 For more than 101 years, Beebe has been providing advanced, award-winning care, right here in Sussex County. Families caring for families. Neighbors caring for neighbors. Join us as we plan for the next generation. Beebe Healthcare is thoughtfully investing in expanding our presence in Sussex County—making excellent, innovative, and accessible care a reality for our friends, families, and neighbors for future generations. We have created a website where you can find updates, Beebe Believer videos, and you can sign up for the Blueprint, our eNewsletter to stay in the know on all Beebe's future plans! 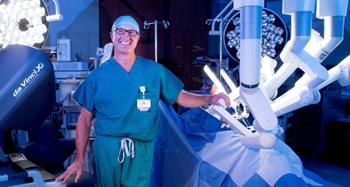 Beebe's Center for Robotic Surgery is training the next generation of surgical teams. 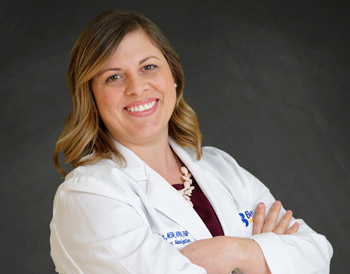 Interventional cardiologists, medical cardiologists, and cardiothoracic surgery teams are here when your heart needs help. Had a heart attack? Worried about your cardiac health? Beebe's Cardiac Rehab and Ornish Lifestyle Medicine programs may be able to help. Joint pain? Ongoing shoulder, knee, or hip issues? 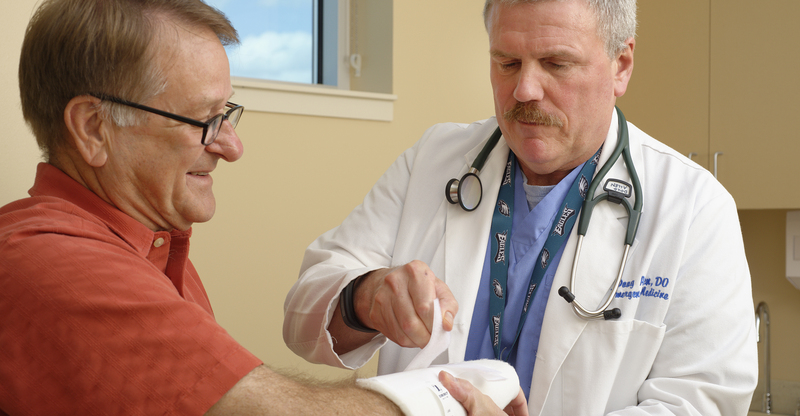 Beebe's Orthopaedic Services team is ready to help you be strong. Beebe Physical Rehabiliation Services: Physical Therapy, Occupational Therapy, and Speech-Language Pathology. Plagued by breathing issues? Beebe's Respiratory Services team is here for you. Need Help Paying for Healthcare? Charity & Financial Aid Services. Beebe's Nurse Navigators help community members navigate their complex healthcare needs. Contact one of our Navigators today!